Jennifer Nansubuga Makumbi’s Kintu and Novuyo Rosa Tshuma’s House of Stone are on the Edward Stanford Travel Writing Awards 2019 shortlist announced on January 11, 2019. The Edward Stanford Travel Writing Awards celebrate the best travel writing and travel writers in the world. The UK based prize gives prizes like the Stanford Dolman Travel Book of the Year, in association with the Authors’ Club, the Edward Stanford Award for Outstanding Contribution to Travel Writing, Ordnance Survey Children’s Travel Book of the Year, Photography & Illustrated Travel Book of the Year, Travel Cookery Book of the Year, Travel Memoir of the Year, Lonely Planet Adventure Travel Book of the Year, and Bradt Travel Guides New Travel Writer of the Year. The other category of award being handed out is called “Fiction, with a Sense of Place” where books of descriptive fiction feature. 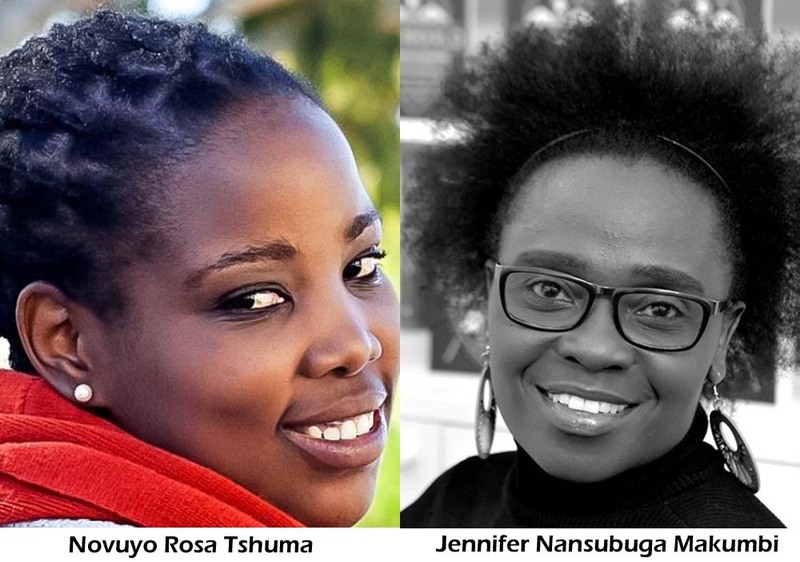 There are two writers that followers of African fiction would know in Jennifer Nansubuga Makumbi and Novuyo Rosa Tshuma who have made the cut. Kintu, Jennifer Nansubuga Makumbi (Oneworld). House of Stone, Novuyo Rosa Tshuma (Atlantic Books). Ponti, Sharlene Teo (Picador, Pan Macmillan). The Madonna of the Mountains, Elise Valmorbida (Faber & Faber). This is not the first time that Jennifer Nansubuga Makumbi is in the position to win an award for her writing. She has won the Windham-Campbell Prize, the Commonwealth Short Story Prize, and the Kwani? Manuscript Prize. Novuyo Rosa Tshuma has been longlisted for the Etisalat Prize for Literature, won the Herman Charles Bosman Prize and listed on the Africa39 list. We wish our sisters all the best. Pingback: Novuyo Rosa Tshuma is Edward Stanford Travel Writing Awards 2019 winner. Previous Previous post: The Mboka Festival 2019 program has been unveiled. Next Next post: Ghana Association of Writers Literary Award 2018 winners announced.